Log in to your judging profile and download your TWIA logos. Add your TWIA logo to your website, email signature, stationery, social media and Christmas cards! 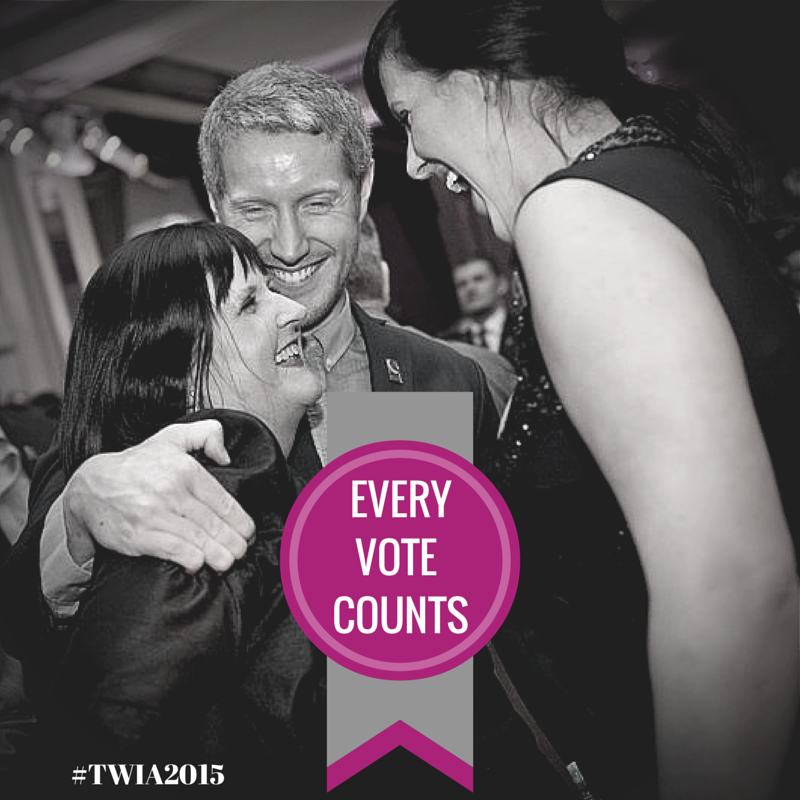 Download and print your TWIA certificate. Frame it, hang it on the wall and take it to wedding fayres. Update your TWIA directory listing to show your TWIA logo, get a more prominent page position, show up in more search results and receive direct messages from brides and grooms browsing the site. Just log in and click on ‘Upgrade Listing’. Log into your Directory Profile HERE. Log into your Judging Profile HERE. In your Directory Profile, click on the ‘View Public Listing’ button. Click on ‘Change Judging Profile’. Locate the ‘Directory Link’ section. Paste your Directory listing web address into the ‘Directory Link’ box. To check that you have done this correctly find your company here. If you can click on your company name and your directory listing opens in a new window then the link is working and all is well. If there is no link or the link does not work then work through the instructions above again or get in touch. 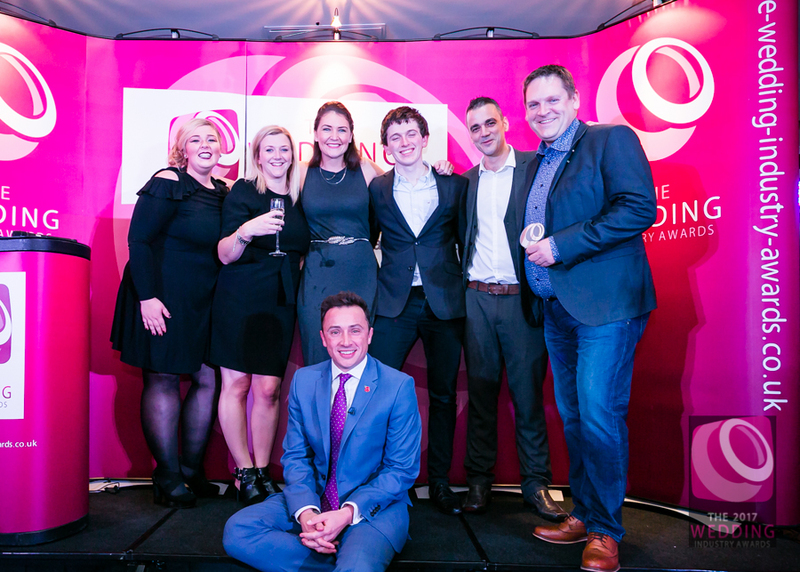 Use images & videos from the Regional Awards event to show you were part of the TWIA Class of 2017. Get tagging those business pages on social media! Click here to see all the event images. Click here to see all the event films. Create testimonials from your voter feedback when you receive it. You will be able to download it from your Judging Profile at the point at which you are no longer in the competition. 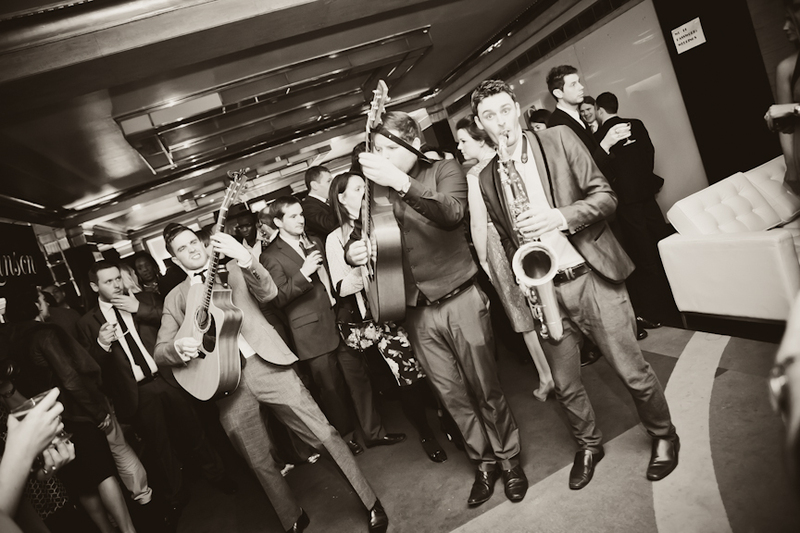 Regional winners now go through to the national final in London on January 12th at the Café de Paris. 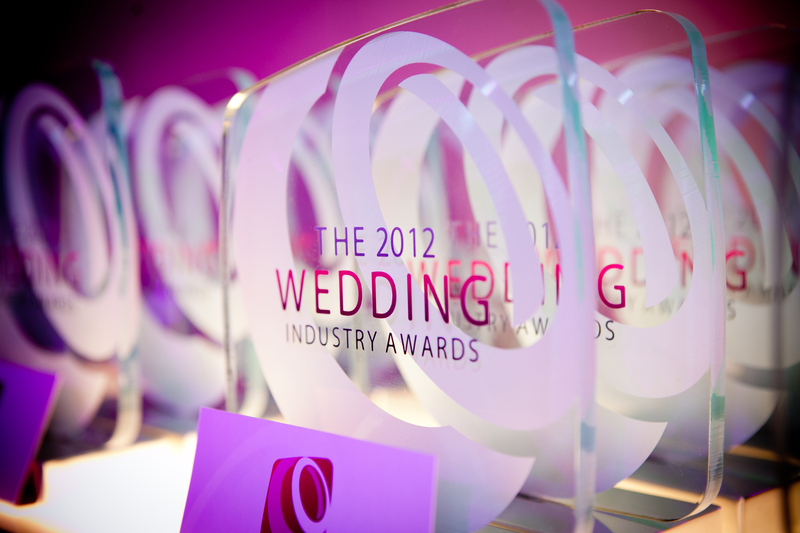 FAQ: How many clients do I need to have to enter The Wedding Industry Awards?